We are focused on buying grade “A” properties directly from asset owners on a “sale-leaseback” basis. Sale-lease back structures are common in the developed markets in North America and Europe. Sale and Leaseback is a means by which occupiers of existing buildings can free up capital for reinvestment in their core business. Investors purchase a real estate asset from current owners and simultaneously enter into a longer term lease to continue to utilize the asset. The focus is on education, healthcare, industrial and logistics facilities in the GCC. Cash on cash yield minimum threshold of 7% p.a. 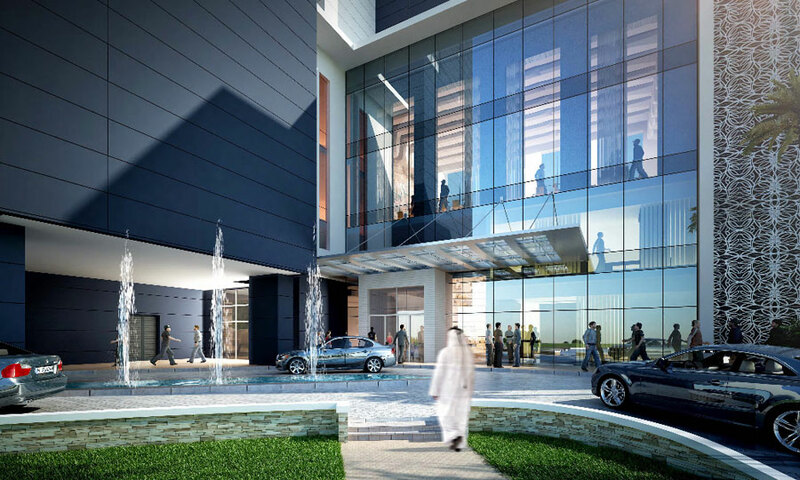 Co-owned EIMP sister company Novo Urban envisaged the concept for FAMH, negotiated with Union Properties, master developer, conducted full feasibility, and packaged the whole concept and sold it to one of its UHNW Saudi investors. 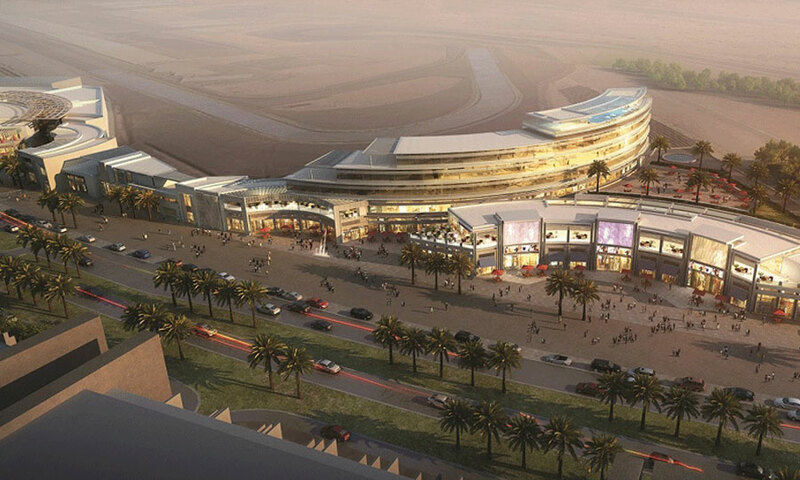 Currently the mall and hotel are under construction. Completion Q2 2017. 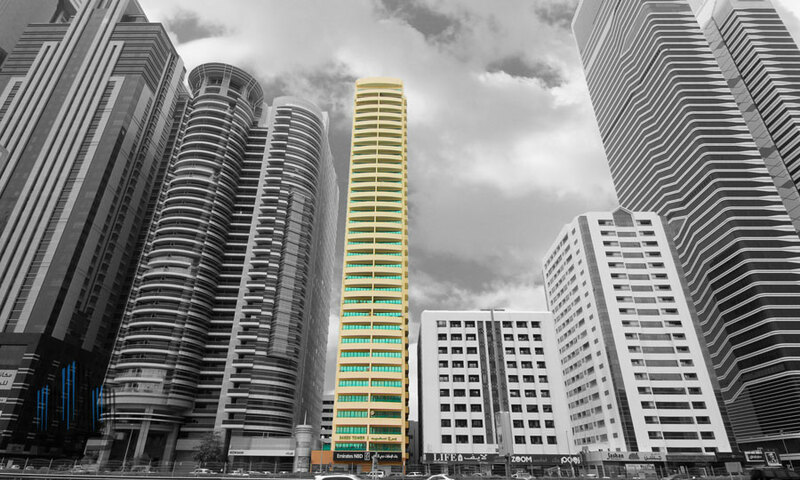 EIMP managers exclusively advised Mazaya Real Estate on the sale of Icon Towers 1 and 2 and arranged full equity financing from Dubai – based investors for a total transaction size of AED 550m. Towers were later sold – down and run at high occupancy.